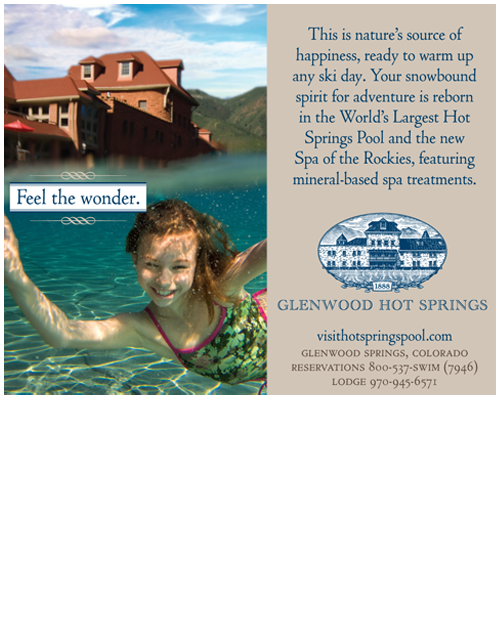 One of Colorado's hottest attractions added a multi-million dollar Spa to upgrade the Hot Springs experience. 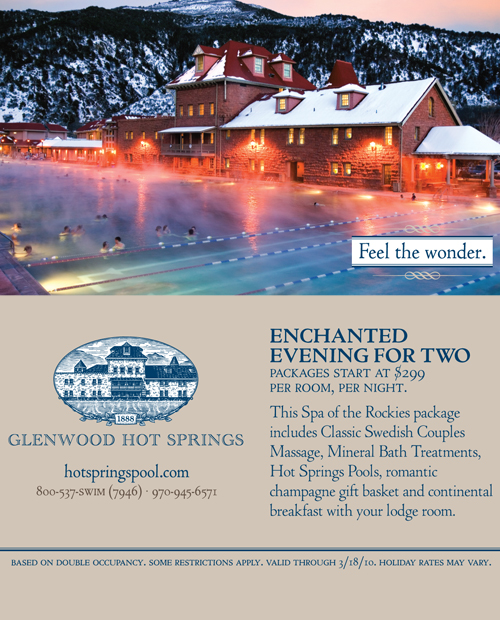 This Rocky Mountain natural wonder boasts a 100-year legacy of relaxation and healing. 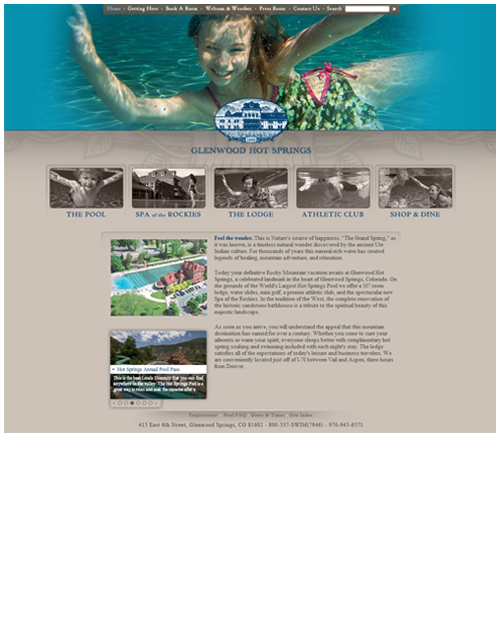 Authenticity, history and quality are what visitors seek at the World's Largest Hot Springs Pool. 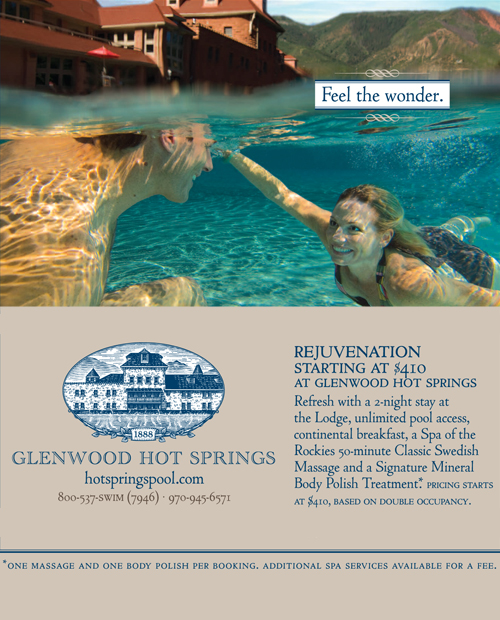 A new brand for Glenwood Hot Springs was created to portray a hot springs resort experience, complete with a full array of health and wellness offerings including the new Spa of the Rockies. "This is a beautifully rich story in American history. Everything about it makes you feel good."